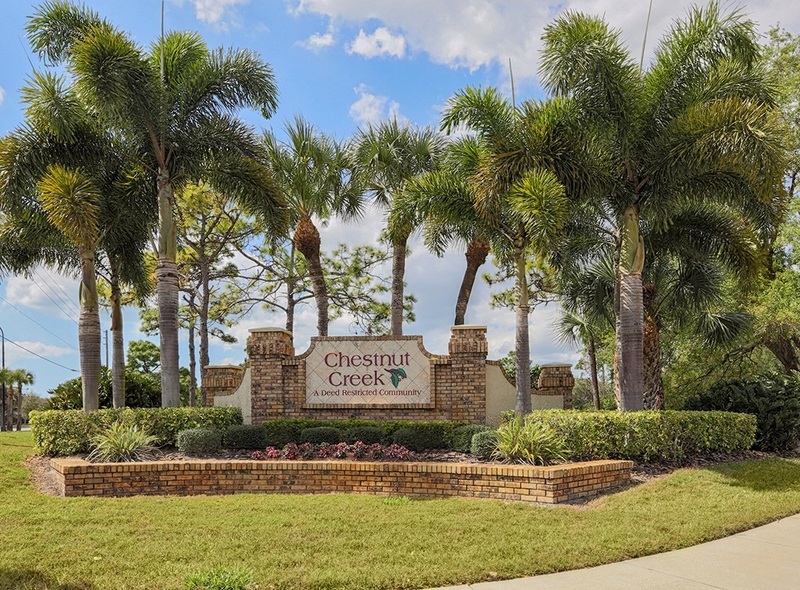 Steve Martin Smith worked wonderfully in the sale of our villa in Chestnut Creek, Venice, Fl. His knowledge of all of the legal, ethical and normal methods to be used throughout the set up and sale of this property was beyond any possible needs we could have. As an attribute, Steve’s wife, Katrina, came into our home, prior to date of photography and open house, and set up all furniture, pillows, books, towels, etc. to look as good as they could look regarding color combinations, and spaciousness of rooms. Then she cleaned, from top to bottom, all stainless steel, sinks, and cabinets. Our home was beautiful when she was done. They were both available at all times for any questions we had. We could reach them via cell phone or e-mail, whenever necessary. Stress in a sale is rough and this couple relieved a great deal of this problem with outstanding knowledge of Florida real estate laws and very pleasant, positive attitudes.